 Contact BGC — Bee's Greens Co.
Want to learn more about our company, our farm, or our greens? Just want to say hi? Fill out the form below. We'd love to hear from you.